MacTrack Legal is approaching its tenth anniversary and prides itself on being the Mac-centric legal conference that does things a little differently. With a strong focus on community and sharing knowledge instead of hoarding it, MacTrack Legal has set itself apart from any other legal conference out there. For Steve, working in the legal industry is more than just a job. With his wife and father-in-law both attorneys, it’s personal. 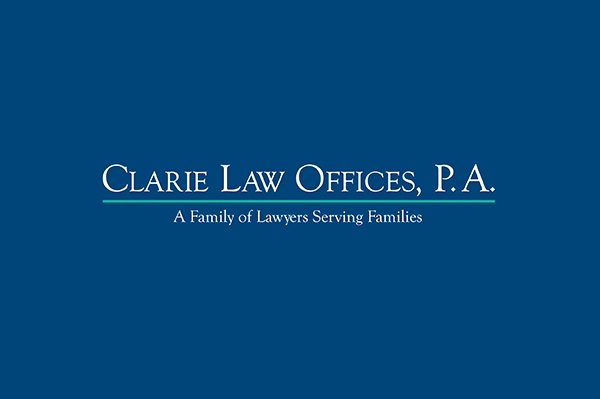 Steve joined Clarie Law Offices, P.A in 2010 as their I.T. Administrator and moved the practice from a Windows-based business to an unabashedly Apple-centric law firm. A regular at MacTrack Legal, we wanted to learn more about why Steve keeps coming back and why he thinks this year’s focus on iOS will make it even more relevant in providing cutting-edge advice for lawyers, I.T. pros and others. MacTrack Legal delivers some of the best speakers worldwide on the topics of law, technology, growing a practice and personal improvement. Focusing on the Apple ecosystem, MacTrack Legal will inspire you to leverage both macOS and iOS in your daily business life. – Steve Senentz, Clarie Law Offices, P.A. What truly sets MacTrack Legal apart from other conferences is the people who attend. Unlike most conferences, where the only thing attendees have in common is their vocation, MacTrack Legal is a community of professionals who are passionate about the industry and technology, but also exceptionally willing to share their knowledge with anyone who needs help or is interested in learning more. Between sessions, you can expect to interact with friendly people who genuinely think differently — including founders of some of the biggest tools in the industry — and are eager to discuss their ideas about some of the most significant challenges law firms face today and into the future. “What makes MacTrack Legal so different is the community of people who attend. I still have connections to folks I met at MacTrack Legal nearly 10 years ago. 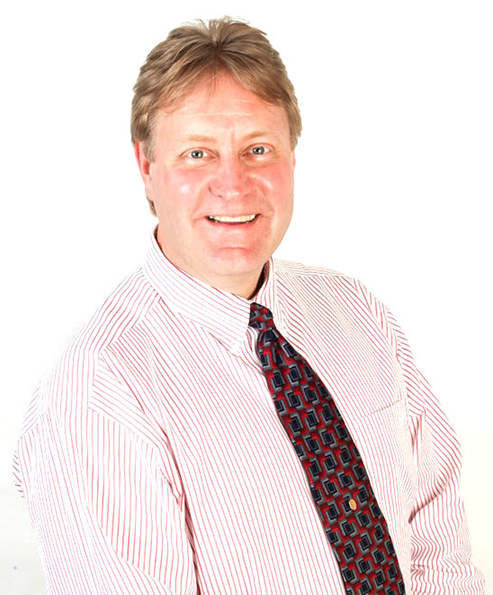 We can reach out to each other any time during the year and get feedback on an issue we’ve encountered or just to ask a few questions.” – Steve Senentz, Clarie Law Offices, P.A. From the onset, MacTrack Legal intended to build and nurture a natural and passionate following. Apple people have always looked out for one another, and whether you’re a full blown fanatic or simply Mac curious, you’ll be welcomed. “I’ve been a part of Mac Track Legal for almost 10 years and it isn’t unusual to be meet someone facing a situation similar to one you’ve also encountered. Everyone has willingly – if not excitedly – offered up invaluable suggestions and resources on how they tackled those same issues.” -Steve Senentz, Clarie Law Offices, P.A. With a wide range of topics – from general productivity tips, marketing your business, legal best practices and personal growth – this is not exclusively an event for lawyers. While the majority of attendees have been lawyers, anyone in the legal industry can go, learn something new and receive value from MacTrack Legal. “As a non-attorney technology expert, I may be the odd man out at the conference, but that doesn’t mean it is only relevant to lawyers. If you’re in the law industry interested in exploring solutions to problems or just to improve yourself and your firm’s operations – you are sure to have a great experience.” – Steve Senentz, Clarie Law Offices, P.A. MacTrack Legal is running September 27th – 29th at Disney’s Yacht & Beach Club in beautiful Orlando, Florida. The 3-day event over 10 speakers that are best-in-class legal experts, technology leaders and business professionals. If you want to join MacTrack Legal and see firsthand why the community keeps coming back, purchase your tickets today!